Global gas demand is expected to grow by 1.6 percent a year for the next five years, with consumption reaching almost 4,000 billion cubic meters (bcm) by 2022, up from 3,630 bcm in 2016, the International Energy Agency (IEA) said in its Gas 2017 report. 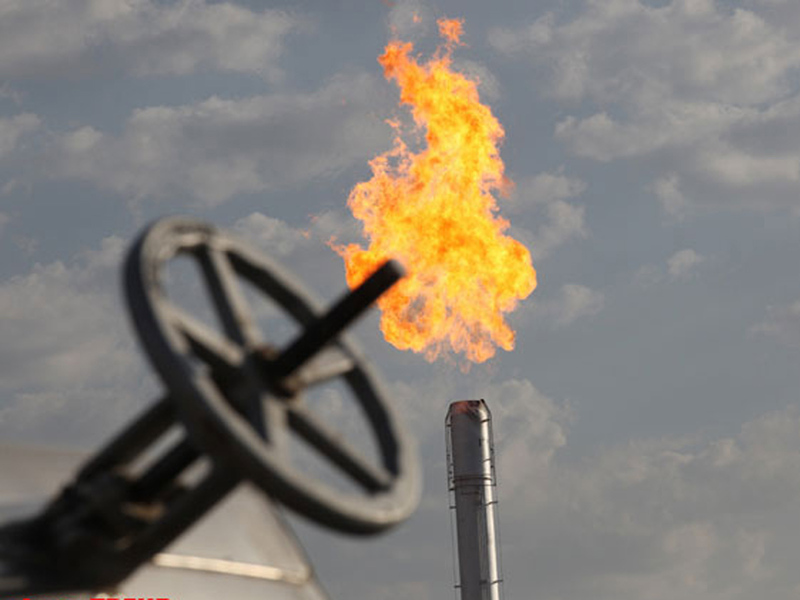 The global natural gas market is undergoing a major transformation driven by new supplies coming from the United States to meet growing demand in developing economies and as industry surpasses the power sector as the largest source of gas demand growth, according to the IEA. The report said that demand from the industrial sector becomes the main engine of gas consumption growth, replacing power generation, where gas is being squeezed by growing renewables and competition from coal. By 2022, the IEA estimates that the United States will be on course to challenge Australia and Qatar for global leadership among LNG exporters. US LNG will be a catalyst for change in the international gas market, diversifying supply, challenging traditional business models and suppliers, and transforming global gas security, according to the IEA report. The analysts point out that this LNG glut is already affecting price formation and traditional business models – and attracting new LNG-consuming countries like Pakistan, Thailand and Jordan. Europe could see growing competition between LNG imports and pipeline gas as domestic production declines, creating extra uncertainty on the sources of future supply, according to the report. IEA analysts state that the recent standoff involving Qatar, which supplies about a third of the world’s LNG, and neighboring countries has also underscored potential risks to gas supply security. “Even in a well-supplied market, recent events remind us that gas security remains a critical issue.” said Birol.